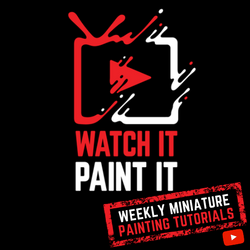 Married With Board Games Miniature Market Gift Card Giveaway! Ends February 10, 2017. 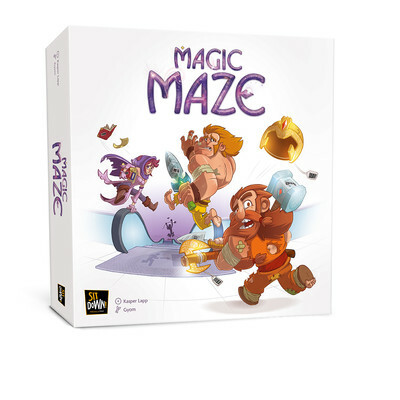 Sit Down Magic Maze Giveaway! Ends February 13, 2017. 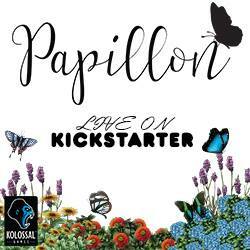 Draconis Invasion Valentines Giveaway! Ends February 14, 2017. Facade Games Tortuga 1667 Giveaway! Ends February 16, 2017. 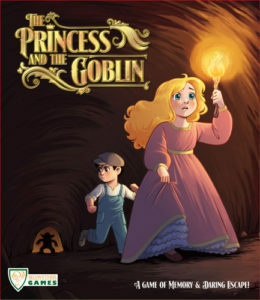 The Family Gamers Princess and the Goblin prize pack Giveaway! Ends February 21, 2017. The Giveaway Geek Dice Throne Giveaway! Ends February 22, 2017. 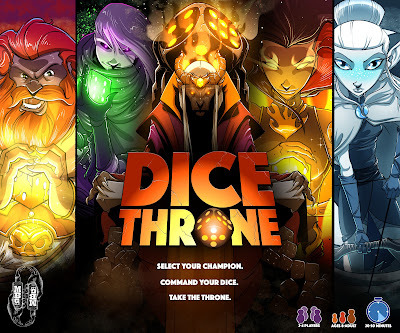 Everything Board Games and Mind Bottling Games Dice Throne Giveaway! Ends February 22, 2017. SAHM Quartz Giveaway! Ends March 10, 2017. Druid City Games Funagain Games $500 Shopping Spree Giveaway! Ends April 28, 2017.